Past and Present began publication in 1952. It has established itself as one of the leading historical journals, publishing in lively and readable form a wide variety of scholarly and original articles. 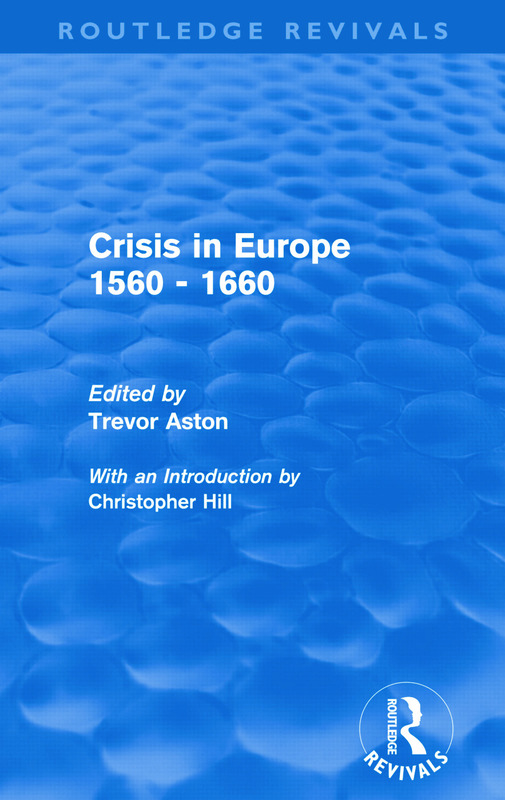 Much important work by English and foreign scholars on the sixteenth and seventeenth centuries first appeared in the form of articles in the journal. Originally published in 1965, this collection brings together a broad selection of these articles which have much common ground in the questions they discuss. Together they cover many aspects of crisis and change in most European countries – in society, government, economics, religion and education. The book will be welcomed by all interested in this much debated period.